Dial 2-1-1 from any phone in Nevada County (including cell phones) and get help finding health and human service resources, 24 hours a day, 7 days a week. Wondering where to turn? Call 2-1-1. The Family Resource Centers are located in Grass Valley, Penn Valley, and on the San Juan Ridge. Each one provides a place for families – to drop in and play, to join a playgroup, to take a parenting class, to check out the lending library or use the internet, and to get connected to needed resources. The FRCoT provides family advocacy, early learning and parenting support, mediation and legal assistance, and health outreach. Sierra Nevada Children’s Services (SNCS) provides referrals to child care to all families and provides child care subsidies to qualifying families. They also have a lovely drop-in play space, an extensive toy and book lending library, and a Community Chest that can fund special needs. The Infant Program provides services to children who are 0 – 3-years-old and have developmental delays and differences. 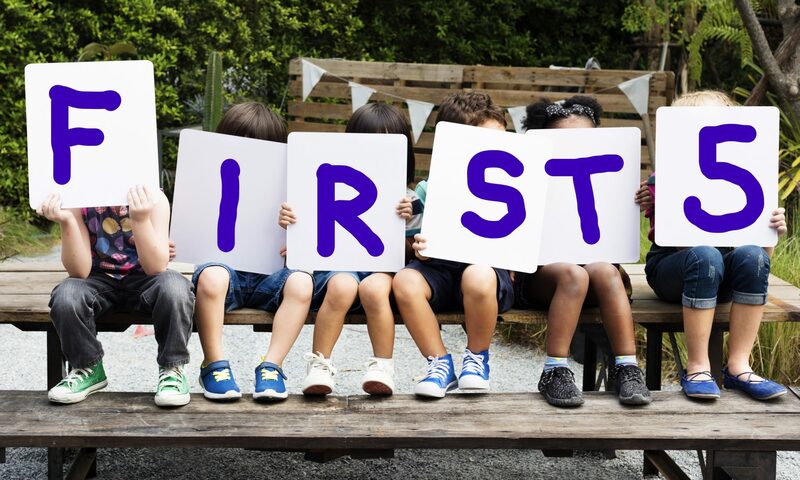 First 5 California has a great site for parents with information about child development, parenting, early learning, and playing with your child. Do you have a baby that cries and cries? The Fussy Baby Network can help with ideas and resources.